As the OTT marketplace continues to overturn nearly 70 years of broadcast media gains, studio content and other forms of premium content are now available on 100,000+ aircraft, cruise-ships, trains, busses and hotel rooms around the world. The big screen and TV have morphed into portable entertainment platforms that you have probably seen or used when traveling abroad or across this great nation. Much like the existing OTT/IPTV business models currently delivering premium Studio content, DRM is a mandatory required technology on all streaming and download content for transportation and hospitality business models. This is done as part of 360-degree security policies in place by the Studios and premium content owners. Why DRM you may ask? 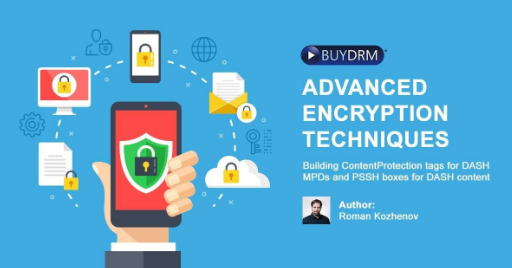 As part of a holistic approach to security, DRM affords content operators a secure, standardized container to transport, store and deliver premium content to users around the world on 100’s of different playback platforms. Additionally, more and more operators are providing both online and offline playback models to users across disparate classes of internet connections and trip lengths. Packaging Content is done in a variety of manners including “just-in-time (JIT)” and “ahead-of-time (VOD)” depending on where the content is ingressed. Operators have access to a variety of different server products that will package content using the JIT or VOD model. Most of these products support the most popular consumer DRMs, PlayReady, Widevine and FairPlay. These packaging servers are deployed in conjunction with a CMS, a Video Platform/ User Portal and the storage system in the local vehicle or structure and connected to the local Wi-Fi network for local user access. For disconnected environments with no Wi-Fi, a local DRM licensing platform is required to ensure the best industry security practices. 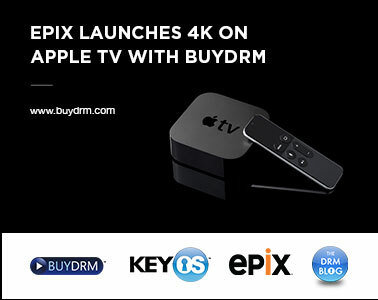 Similar to the packaging servers above, operators are able to deploy dedicated DRM Licensing platforms from numerous industry providers like BuyDRM. Using a localized DRM licensing server platform provides a robust, secure and integrated solution. 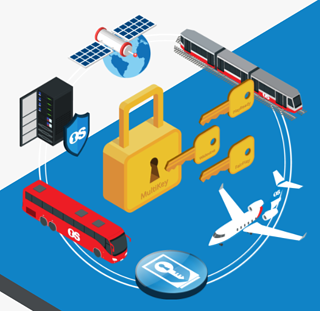 Operators deploy the vendor DRM platform on the operators’ hardware/OS/software on-vehicle or on premise. With a dedicated licensing platform, the operator must apply for, acquire, operate and maintain their corporate DRM server SDK certs from Microsoft, Apple and Google. This allows for Studio DRM compliance with the greatest level of usability and least visibility to your end-users. If Internet is pervasive and part of the operator’s business model, licensing can be done remotely via hosted services. Playback is primarily done through dedicated applications via mostly dedicated playback platforms via iTunes, Play or Windows and OSX. For “bring your own device (BYOD)” models, the primary playback platforms are iOS and Android via phones and tablets. Secondary to this are web browser playback on Windows and OSX via HTML5-enabled players. 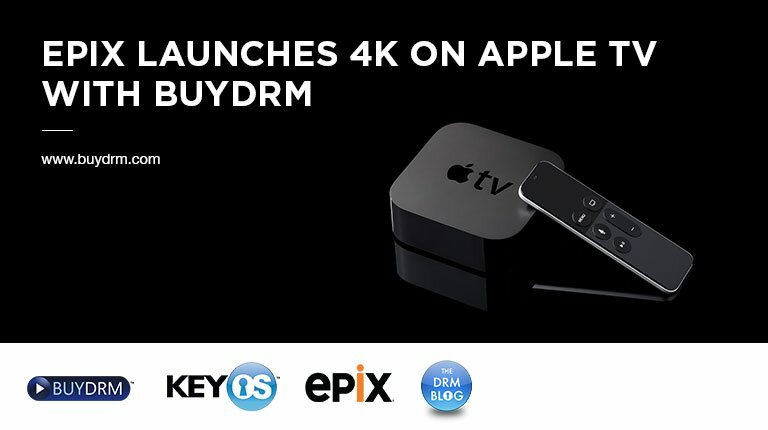 Today’s Multi-DRM approach enables operators to offer passengers and guests the highest level of streaming and download support in some cases with secure output for AirPlay and/or Chromecast. Major operators rely on brand name DRM-enabled Player SDKs that support DASH, HLS and MSS both for streaming and downloads. These player SDKs typically provide integrated support for PlayReady, Widevine or FairPlay DRMs. Using these DRMs and these premium Player SDKs, operators are able to deploy streaming and download business models with one content asset and enable the offline playback of that content on the user’s device. Offline playback offloads streaming and download drains on local Wi-Fi networks and users’ batteries. Studios have approved the use of consumer popular multi-DRM to enable these offline download models. A successful DRM deployment includes addressing all three aspects above, packaging, licensing and playback. The DRM marketplace has matured such that there are a variety of providers with strong legs and great innovation to make your deployment a success.